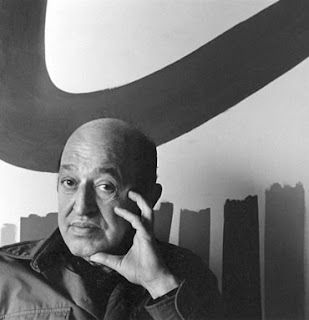 show MORE results . . . .: cLEMENT gREENBERG ?